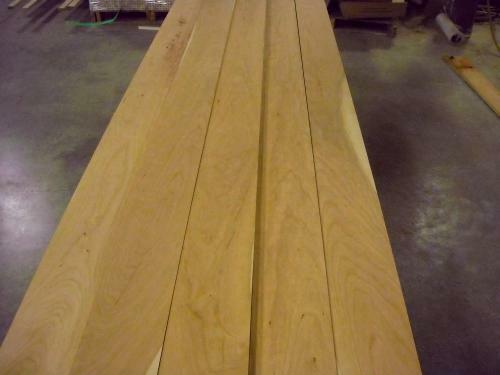 Kiln Dried, 5" & wider, 7' & Longer. 85%-100% Clear. More details below. WEIGHT: approx. 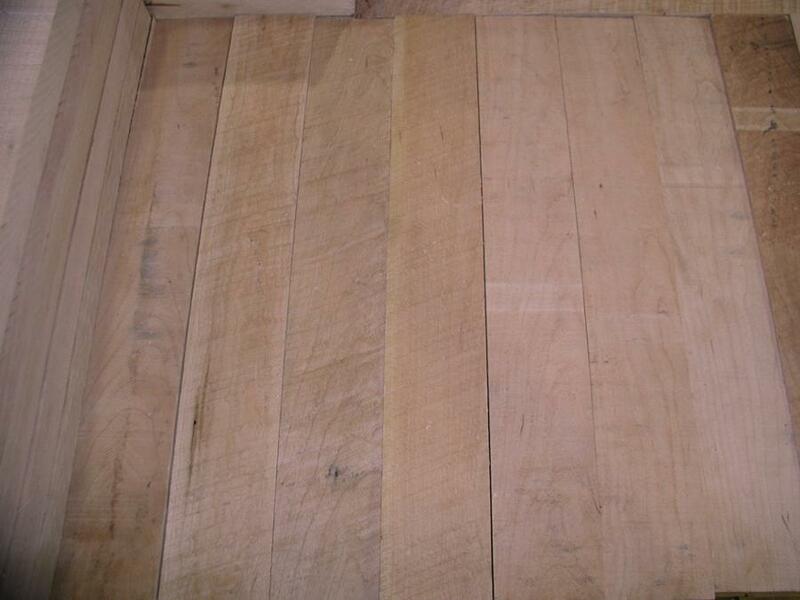 3.2 lbs per B.F.
WORKABILITY: Works easily, finishes beautifully. Glues up and takes stain well. 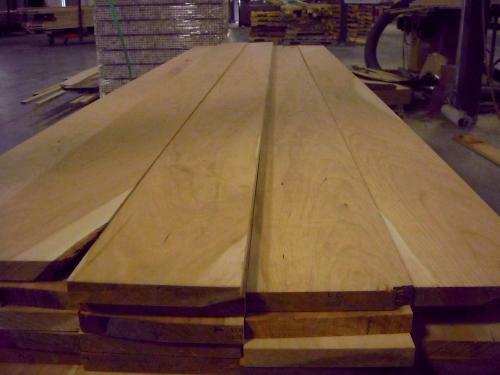 Wood Vendors supplies only the finest Cherry Lumber from Pennsylvania (or northern cherry upon request) insuring not only consistent quality but high yielding lumber as well. 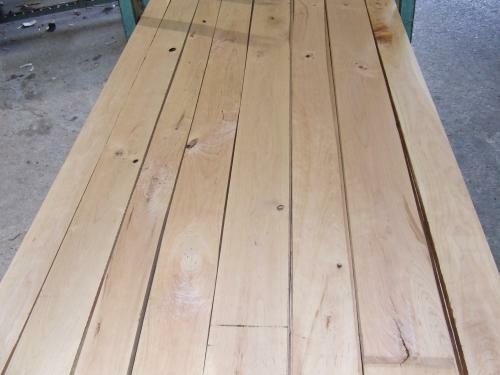 One of the main considerations if you want to buy cherry lumber is clarity and color. 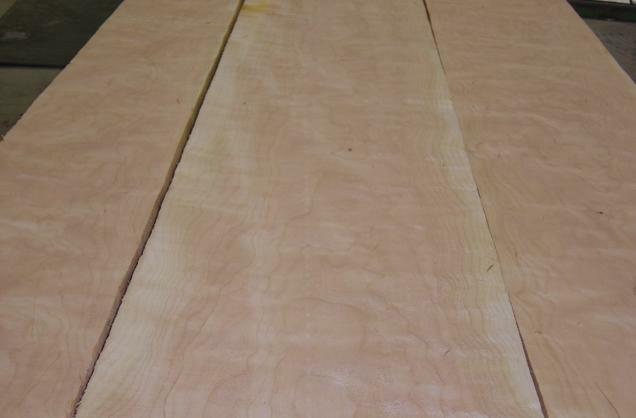 The clearest standard grade for cherry lumber is FAS-Select-Prime, all 3 of these grades require 83 1/3% or better clear face cuttings. 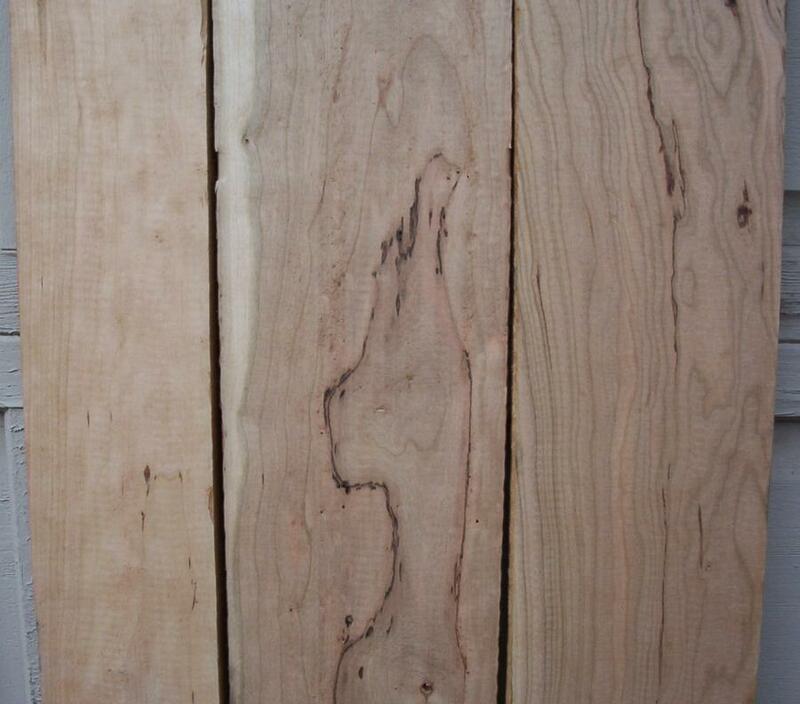 Color is determined by the percentage of red heartwood on the face and in some cases the reverse side of the board. 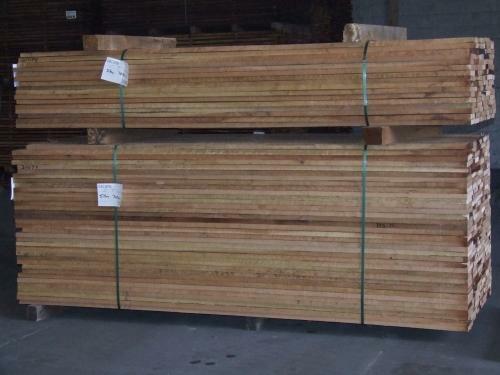 Often times we have red one face material available at greatly reduced prices. 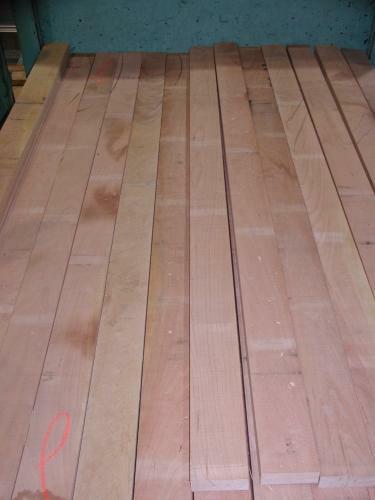 We supply rough as well as surfaced, ripped or s4s dimensional cherry hardwood. 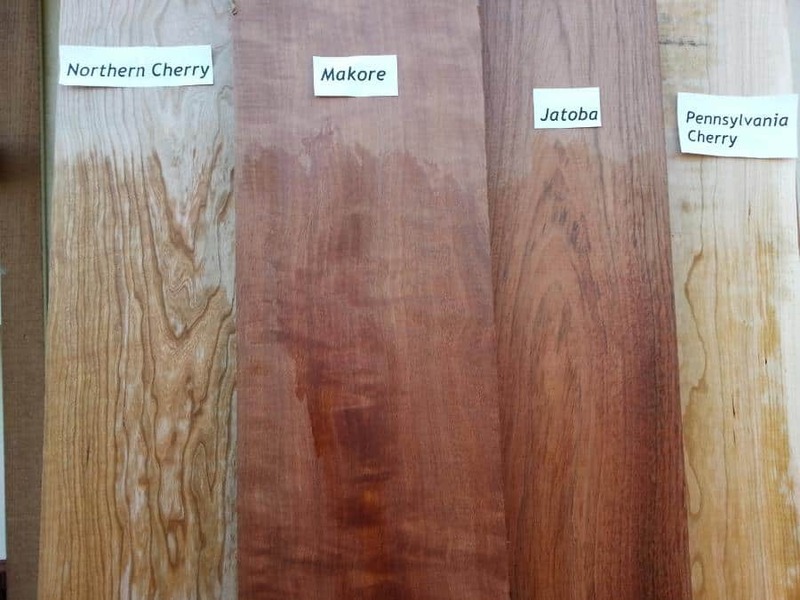 Call Tom Or Pat at 877.983.6367 to discuss your Cherry needs.